The club was formed in the 1970's and serves the suburban Philadelphia. 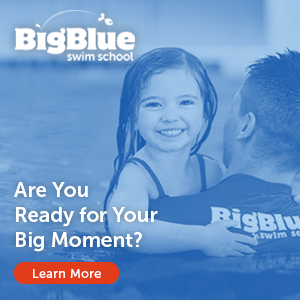 Our swimmers range from senior nationals to learn to swim, and it is our goal to be the one stop aquatics location in our immediate area. This a full time position scheduled to start in the fall of 2016. – Coordinating and entering the team in USA swim meets.